Ms. Marie Shorten, 96, of Amarillo, Texas passed away on Friday, November 30, 2018. Mrs. Shorten was born on March 28, 1922, to Vernon and Vera Maude Savage Johnson in Paris, Texas. She moved to Amarillo, Texas in 1926, where she attended Fred Douglas and Patton High School. She later married Phillip Shorten, II. Mrs. Shoretn was preceded in death by her parents, husband and a son, Charles Eugene Shorten. 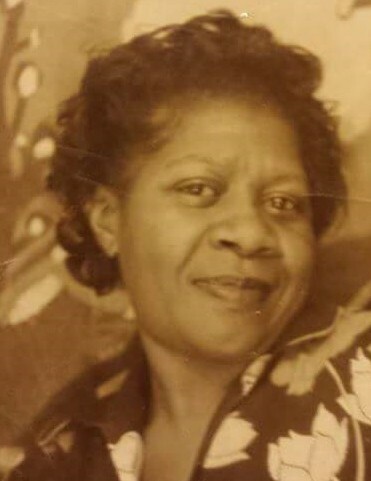 She leaves to cherish her memories, three sons, Harry Shorten, Phillip Shorten, III, and Gary L. Buchanan, a daughter, Darlene (Lorenzo) Major, eleven grandchildren, twenty-two great-grandchildren and a host of nieces, nephews, cousins, other relatives, and friends.